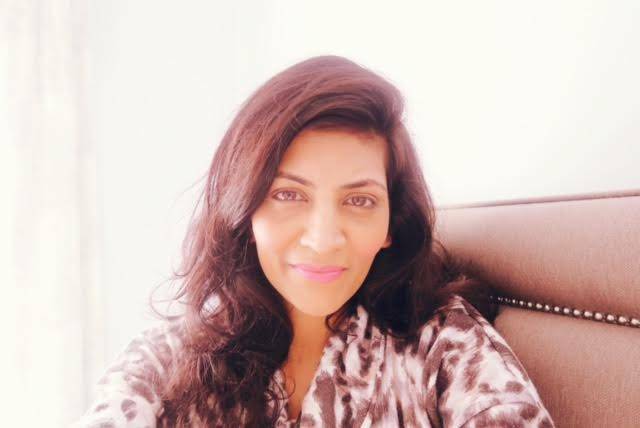 I’ve only recently discovered the mass benefits of incorporating Coconut Oil into my daily life, I put it on toast, in my coffee, on my hair, on my skin and something I’d never heard of oil pulling an Ayurvedic dental technique. 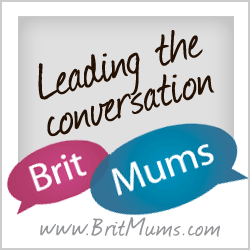 It really is a phenomenal multitasker of a product which has been used for centuries and now I am seeing it’s increasing popularity so it can’t be a bad thing. 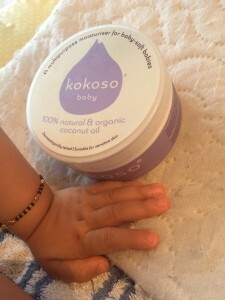 Jay’s introduction to Coconut oil comes in the form of Kokoso and we are new converts! 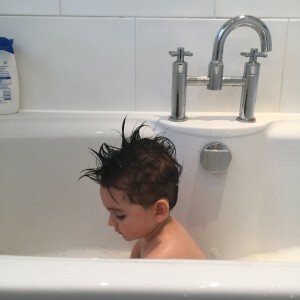 This 168g tub priced at £7.99 has replaced his olive oil after bath moisturiser and still gives him super soft baby skin. I’ve been using it to massage his legs which may just have helped him start to walk! The organic oil doesn’t feel greasy and has a light smell perfect for delicate skin. The summer warm months have meant that the oil is runny but this does not detract from it’s great moisturising properties. I feel I need to mention the lovely lady behind Kokoso, Lauren Taylor a Warwickshire based Mumpreneur who no doubt has worked hard to bring this wonder product to the shelves. 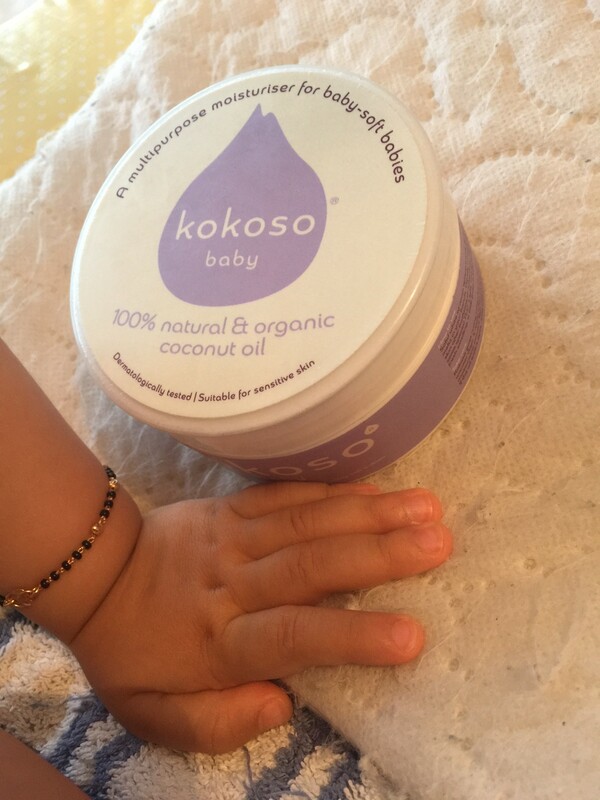 I also recently discovered that Kokoso won Silver in the Best Organic Babycare Product at the Loved By Parents Awards 2015. I’m always feel better using a product which has been ethically sourced and happy to learn that this is the case with Kokoso Coconut oil being made at a certified organic farm in Thailand. 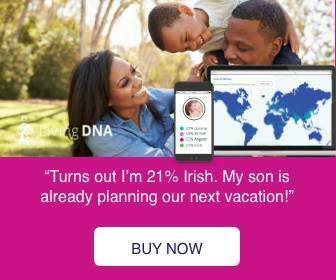 For anyone seeking a natural and organic solution look no further. 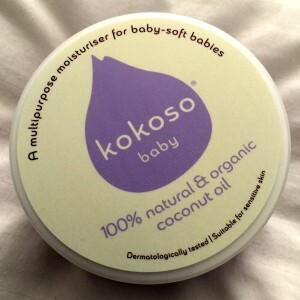 Disclaimer: Lauren Taylor at Kokoso kindly sent me a tub for the purpose of review, however all words and opinions are very much my own.